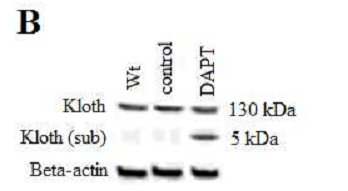 Description DAPT (GSI-IX) is a novel inhibitor of γ-secretase with IC50 of 20 nM in HEK 293 cells. 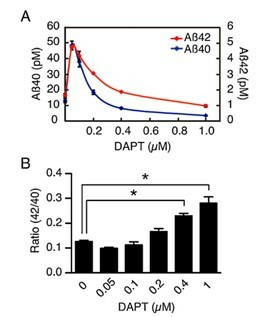 Cell viability in each group was detected by MTT. 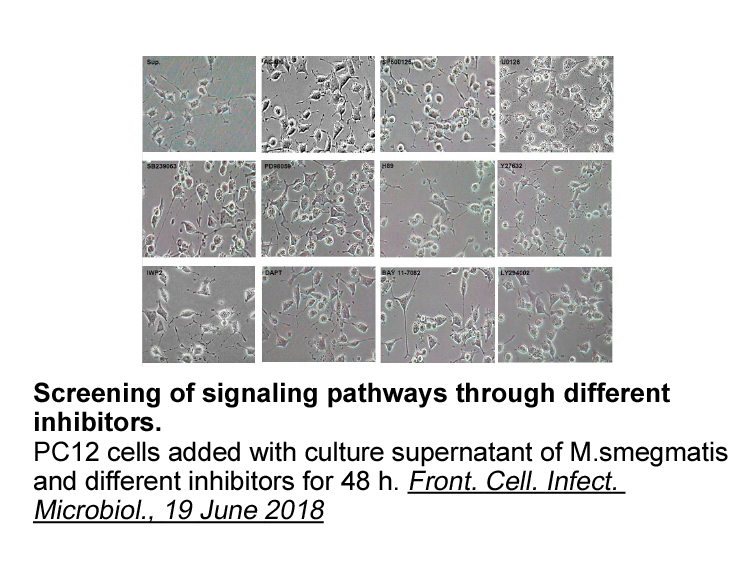 Compared with those in group A (control), proliferation of SHG -44 cells in group B (0.5 μM), C (1μM), D (5 μM) and E (10 μM) were inhibited by DAPT. For group B and A, the results were significantly different (P<0.05). 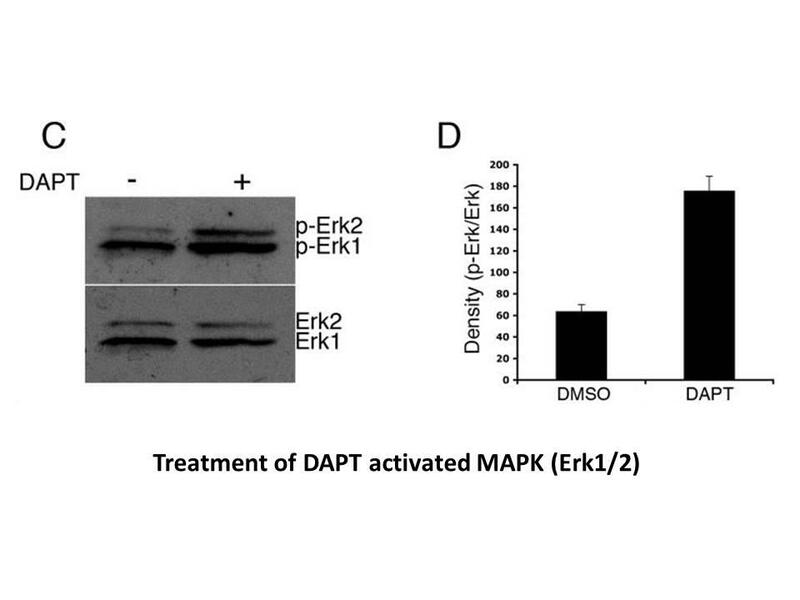 However, cell viability of group B was significantly higher than those in group C, D and E (P<0.05). The results showed that increased inhibition effect was related to increased DAPT concentrations. However there was no difference among group C, D and E (P>0.05). 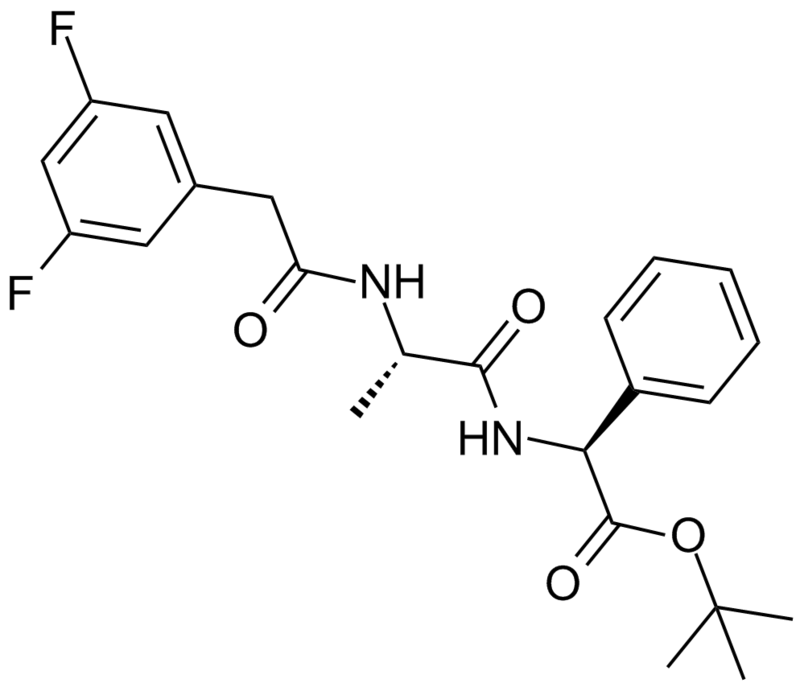 It indicated that DAPT is a concentration-dependent inhibitor that may obviously inhibit SHG-44 cells proliferation. As concentration of DAPT higher than 1.0 μmol/L showed no more obvious disparities in cell inhibition, concentration of 1.0 μmol/L was our prioriy. CT26 colon adenocarcinoma cells (5 × 105 cells) in 500 μL of Phosphate buffer solution (PBS) were inoculated subcutaneously into the dorsum of all mice. Administration of DAPT significantly reduced serum sVEGFR1, while could not change serum VEGF concentration in control mice. 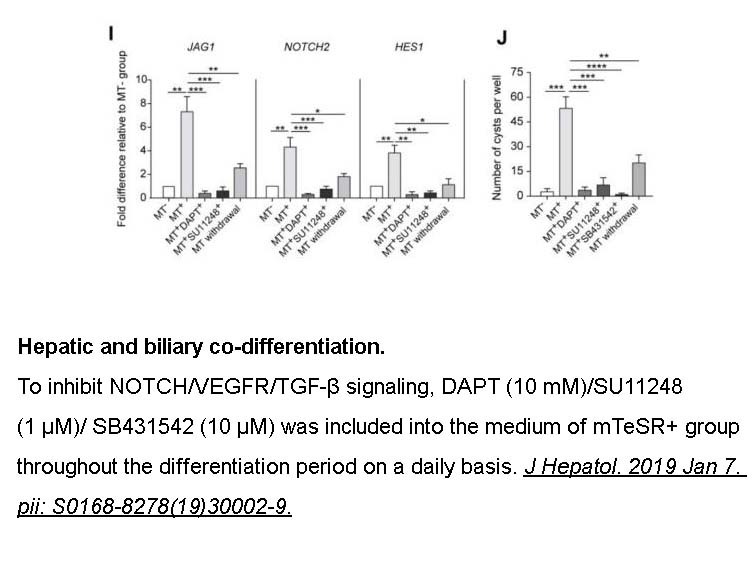 Immunohistochemical study of the tumors showed that CD31 positive cells were reduced after DAPT administration (280.6 ± 81 vs. 386 ± 59.9 CD31 positive cells/mm2), although it was not statistically significant. 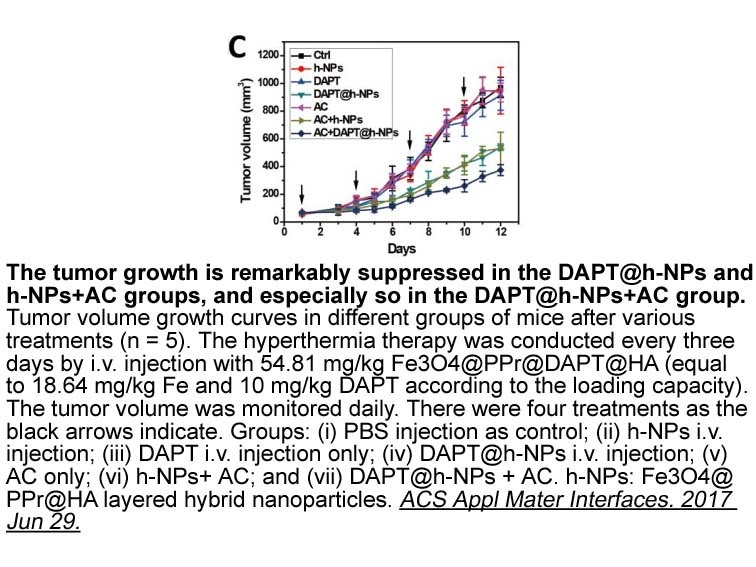 DAPT, N-[N-(3,5-Difluorophenacetyl)-L-alanyl]-S-phenylglycine t-butyl Ester, is a potent and specific inhibitor of γ-secretase, a multimeric membrane protein complex that catalyzes proteolytic cleavage of amyloid precursor protein (APP) resulting in the accumulation of amyloi-β (Aβ) peptides which is associated with early on-set of familial Alzheimer’s disease (AD). It directly binds to the C-terminal fragment of the catalytic center of γ-secretase, presenilin (PS), especially within the transmenbrane domain 7 or more C-terminal region, resulting in the synthesis of a photoactivable DAPT derivative. 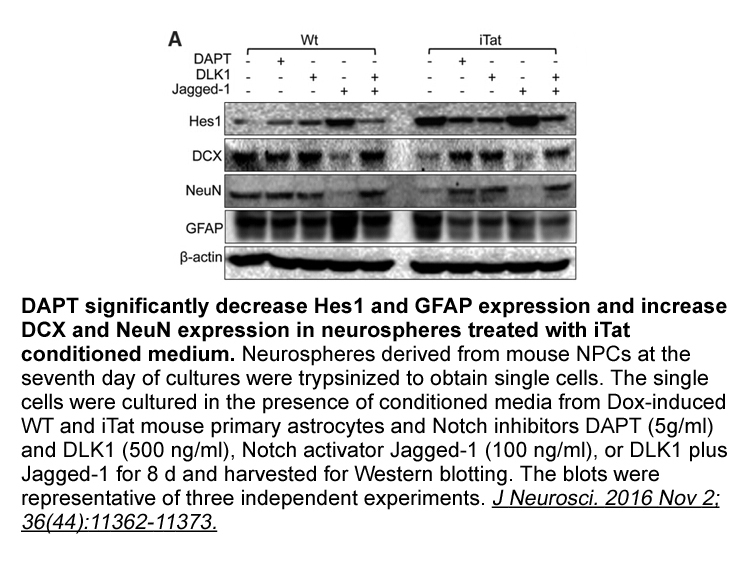 Through oral administration, DAPT dose-dependently reduced Aβ peptides levels in vivo in Plasma and cerebrospinal fluid in young (6 months old, plaque-free) and aged (17 months old, plaque-bearing) Tg2576 mice.